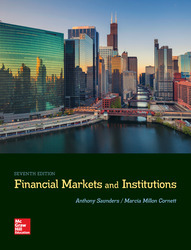 ● Offers a distinct analysis of the risks faced by investors and savers interacting through both financial institutions and financial markets. ● Recognizes that foreign and domestic financial markets are increasingly integrated. ● Provides analytical rigor that is mathematically accessible to students of all levels.